Click on the Play Button and 'Super Brawl World' will start after this message... Thanks for waiting! Halloween is coming up, so the guys at Nickelodeon are here to scare you to death! Defeat all the monsters and ghosts that get in your way! This game allows you to challenge other players and fight giant robots. 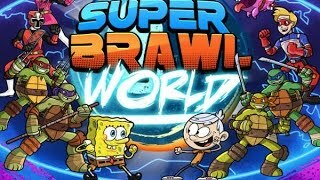 Choose your favorite Cartoon Network characters and unleash your most deadly attacks in this multiplayer game! Who will you control? Bobo, Clockwork, Upgrade Rex, Chef, Manus, Swampfire, Armodrillo, Finn...? Help Dipper and Mabel fight the strangest monsters in 'Weirdmageddon'! Discover the apocalyptic events that were foretold thousands of years ago, after the inter-dimensional breach was found at Gravity Falls. Get ready to fight, soldier, and don't let the monsters take over your planet! The next stage in the world of Dynamons is here! Dynamons Evolution is an addictive match-3 game with awesome creature-collecting and gripping RPG elements. 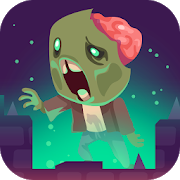 Match, attack and catch Dynamons through tons of fun levels in this incredible puzzle adventure. The style Pokémon, paragraph Dynamons Capture and train to become the best Captain Dynamon ! Other captains struggle contraindications Captures More rare and wild Dynamons May you find and explore the world to become the best coach the world has never seen . Gotta catch em all! Get ready for a tough battle with your favorite characters. With side will you be on? 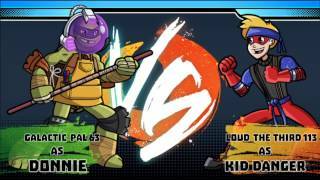 Choose between the Ninja Turtles or the Power Rangers and get ready to hit your rivals until you knock them down. Put your reflexes to test and fight to win! Ride a unicorn and collect as many rainbows as you can! Fly across the sky and ricochet on the clouds avoiding the nightmare balloons. The more rainbows you collect, the further you'll go! 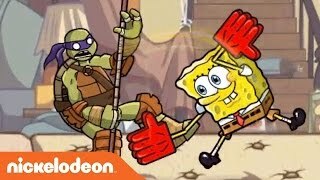 Choose one of the Nickelodeon characters and start a thrilling fight! Learn the moves, find a way to beat your rivals and win! !